The story revolves around "Minimum" or "minor miracle"special hereditary powers discovered only in an extremely limited number of humans. Those who possess such powers are known as "Minimum Holders." 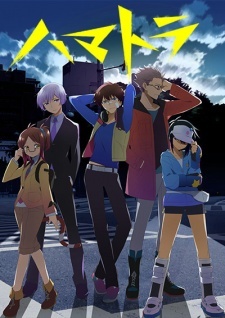 Watch Hamatora The Animation Episodes Online at Animegg.org. Hamatora The Animation is available in High Definition only through Animegg.org. Choose an episode below and start watching Hamatora The Animation in Subbed & Dubbed HD now.